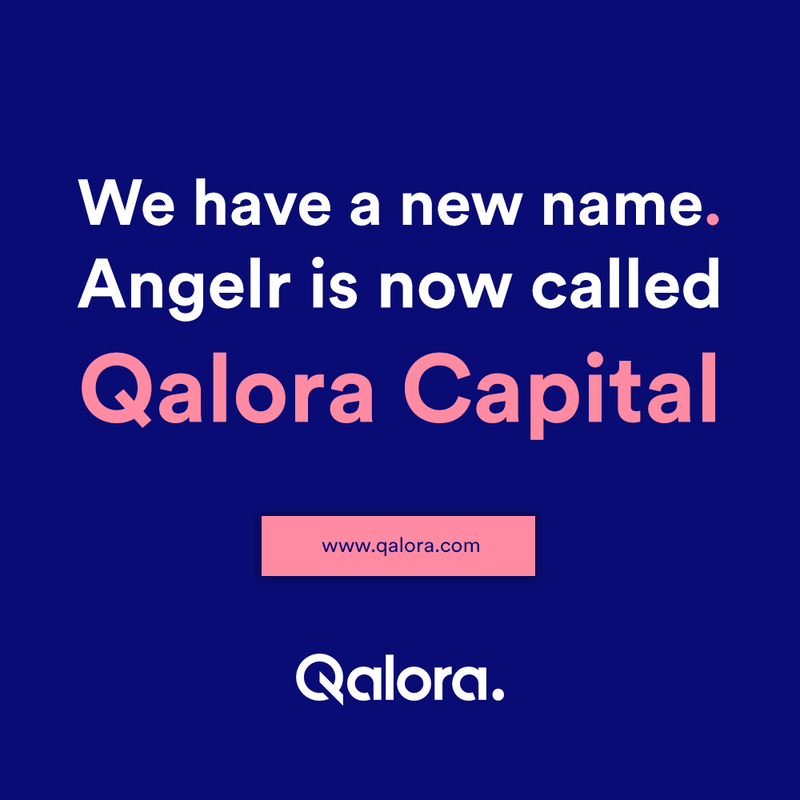 Angelr is a next-generation corporate finance firm for startups and tech companies. We help startups and innovators with fundraising from start to finish; including advising startups when deciding valuation and creating IM, connecting with investors and closing the deal. Our members consist of 200+ of Sweden?s top private and institutional investors and we have helped 11 companies with funding during 2017. We are looking for someone that is curious about entrepreneurship and the Swedish tech-scene. Angelr is fast-growing firm, founded by former SSE-students, who wants to help Stockholm become a Mecca for tech and startups. We are an ambitious team and therefore are looking for an equally ambitious Analyst, who thrives when given responsibility. Interested? Press the button and we’ll get back to you as soon as possible.